To date, The Color Run has donated more than $5 million to charity. As a for-profit event management company, we love getting the opportunity to partner with a local charity partner in every community we visit and help shine a light on their amazing work. We have worked with more than 80 local and national charities since 2012. 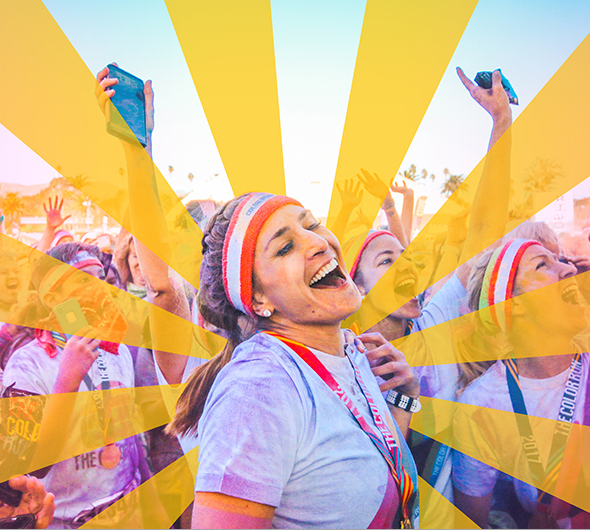 To learn more about how The Color Run works with charities, visit our Charity Page. Interested in nominating your charity for the event in your community?